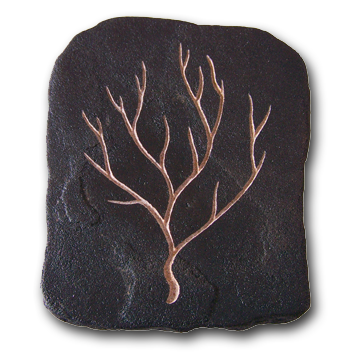 Hand carved sand stone Tree of Life petite petroglyph/paperweight. The tree of life provides wisdom, protection and bounty. The tree of life connects all forms of creation and allows us great knowledge.